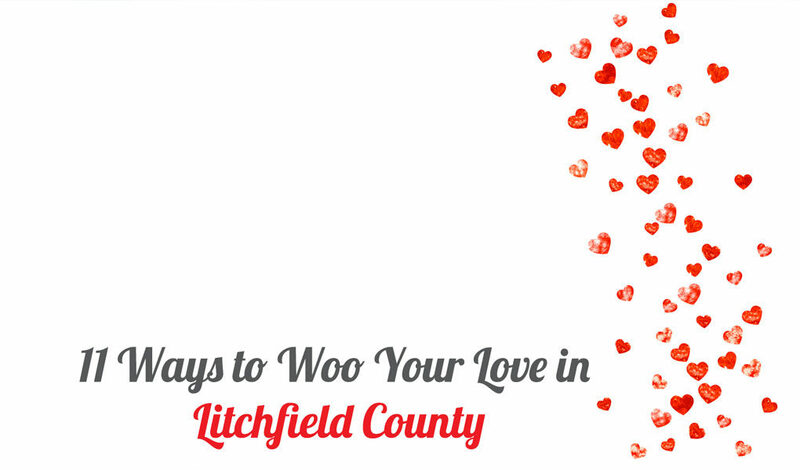 Get your Valentine’s Day started with a tour of Litchfield Distillery ending with a sip fest in the cozy tasting room. 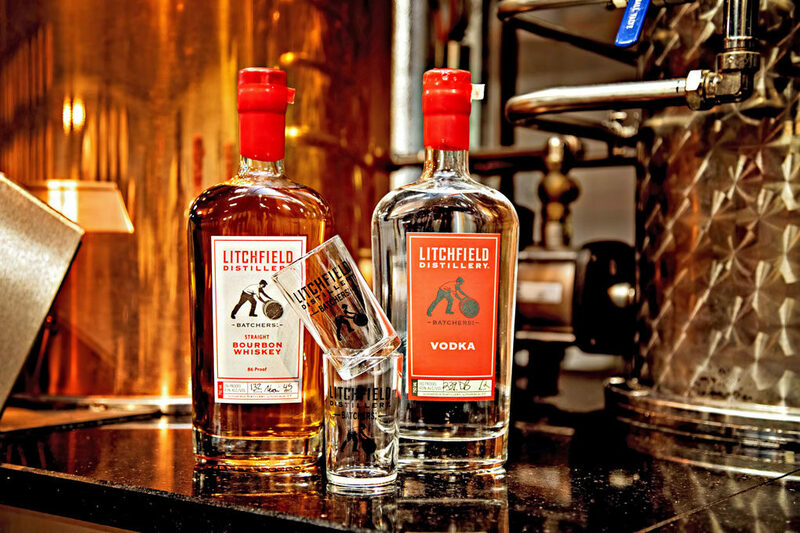 Couples taking a tour between February 10 – 17, 2019 will receive 2 Litchfield Distillery tasting glasses (just mention Unlocking Connecticut). Don’t miss the maple bourbon, especially good on a cold February day. Cheers! Thorncrest Milk House Chocolates are delicious works of art made by master chocolatier Kimberly Thorn. The magic is in the milk and comes directly from the cows in the barn next door (you can visit the ladies in their luxury stable/cow spa). 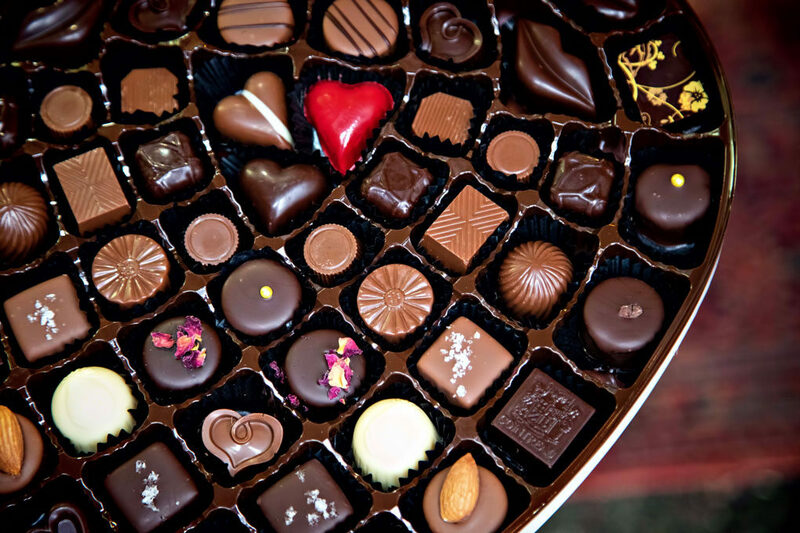 Check out their store for the most incredible boxes of chocs we’ve ever seen. 😍 OMG to “The Key To My Heart Box”…or you can get really fancy and customize your own box. For those who love to get crafty and creative, give them a gift certificate to take a workshop at the Hidden Acorn. They offer monthly classes at their art studio like Scrabble letter making, chalk painting, and sign making. 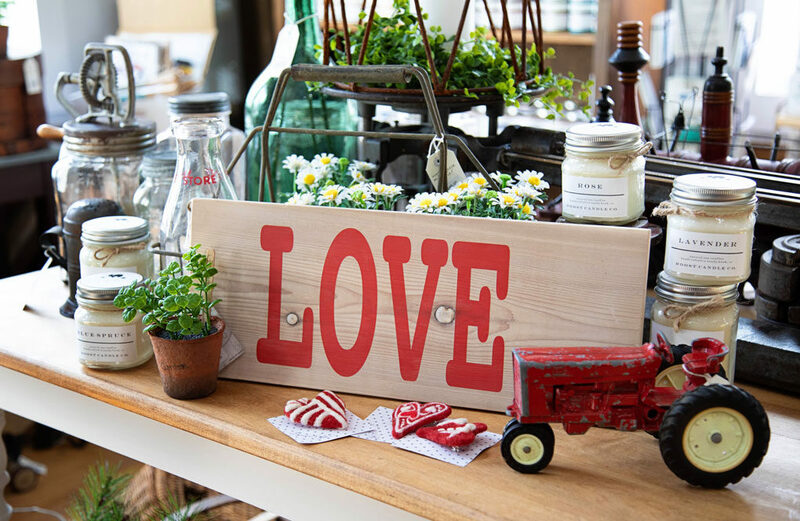 Be sure to pop next door to pick up some charming treasures, both new and vintage. 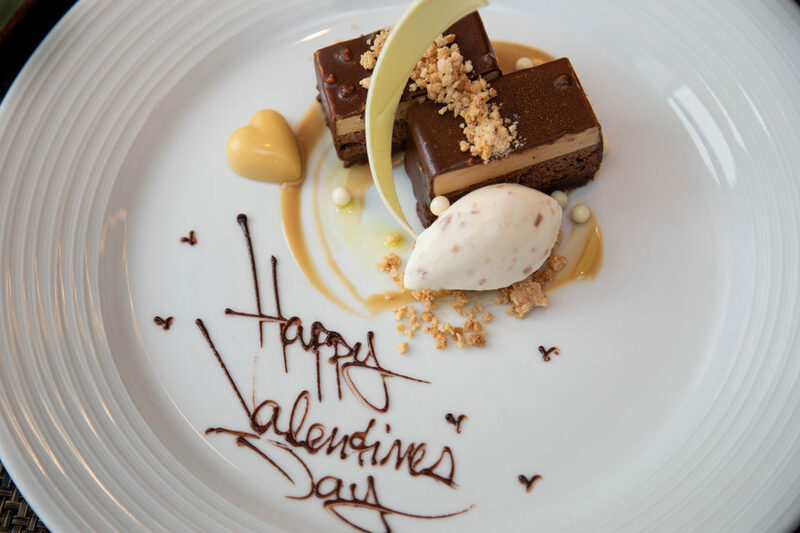 For the most marvelous dining experience around, reserve a table for two at Arethusa al tavolo. It’s the ultimate dinner, lunch, or brunch date. We don’t use the word exquisite often, but it’s the only way to describe everything at Arethusa al tavolo. Make sure to make a reservation! Run away to the spa with your sweetheart or bestie! 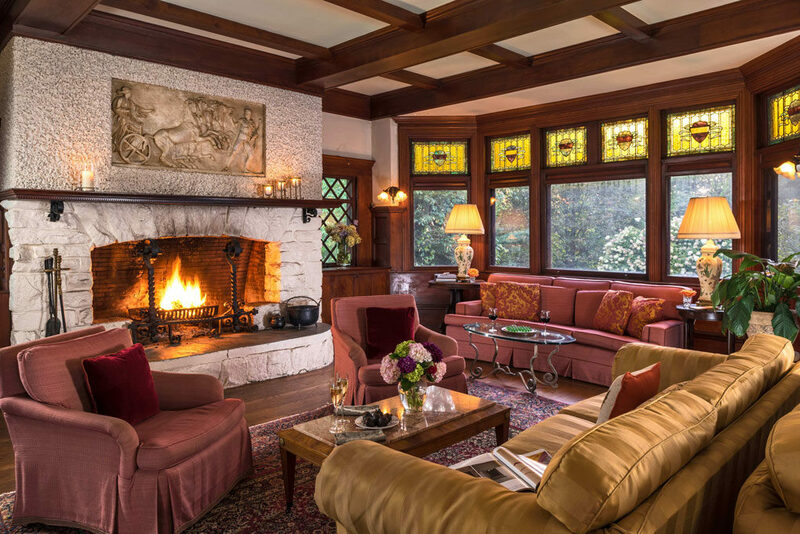 The Sweet Escape package includes a 50-minute Swedish massage for two and side-by-side spa pedicures. 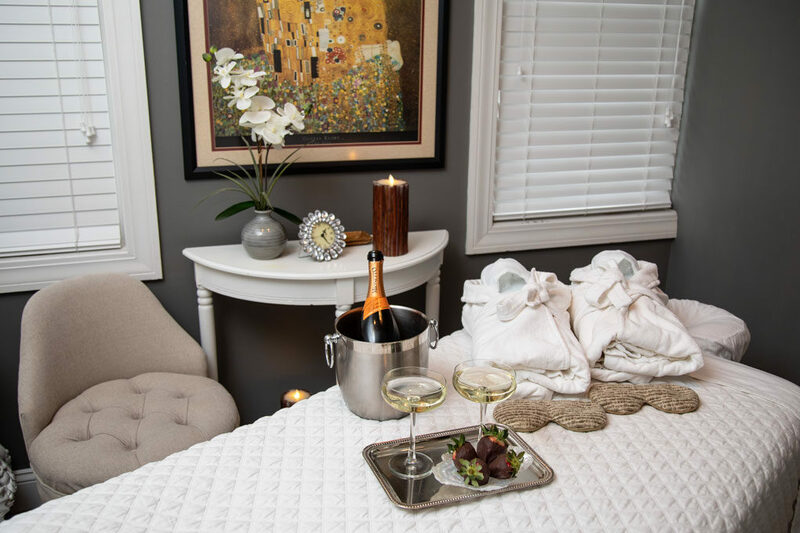 For the month of February, all couples enjoying the Sweet Escape will also receive a glass of champagne and chocolate covered strawberries during their spa pedicures. Those who stretch together…feel infinitely better together. Share what you love with the one you love. Buy a month unlimited pass at Sanctuary Power Yoga and get a month unlimited pass to give to someone you love. We especially love the heated yoga classes! Visit sanctuarypoweryoga.com or stop into one of their locations to purchase. 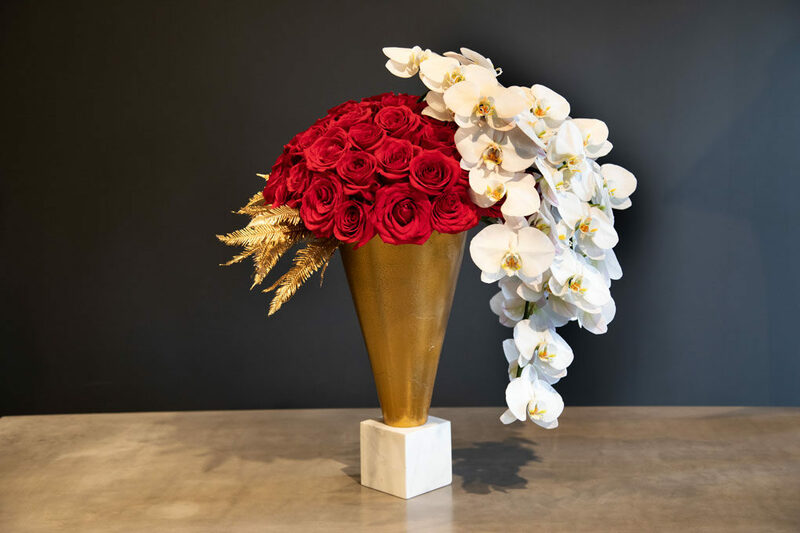 Whether a single rose, a hundred or more, a sweet and petite posy, or a grand arrangement, Bouquets and Beyond creates bespoke designs and stunning bouquets using the freshest and most beautiful blooms available from around the world. Limited quantities are available. They recommend pre-booking your order by February 7th. 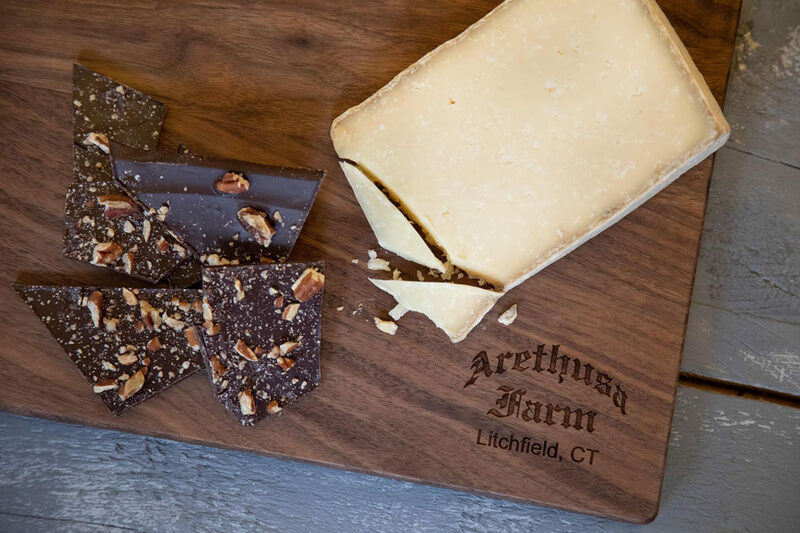 Is there something better than an Arethusa Tapping Reeve cheese and dark chocolate pecan bark gift box? Nope, can’t think of anything. This would make a great favorite-blogger Valentine. Do people do that? They should. 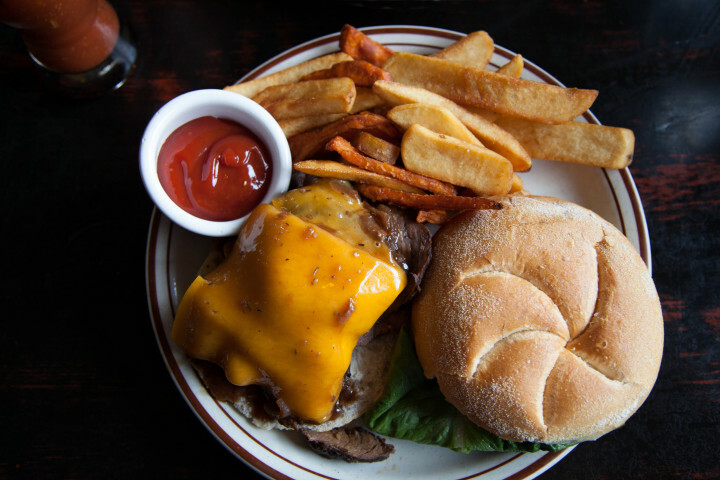 Order online or pick up at the Dairy store. 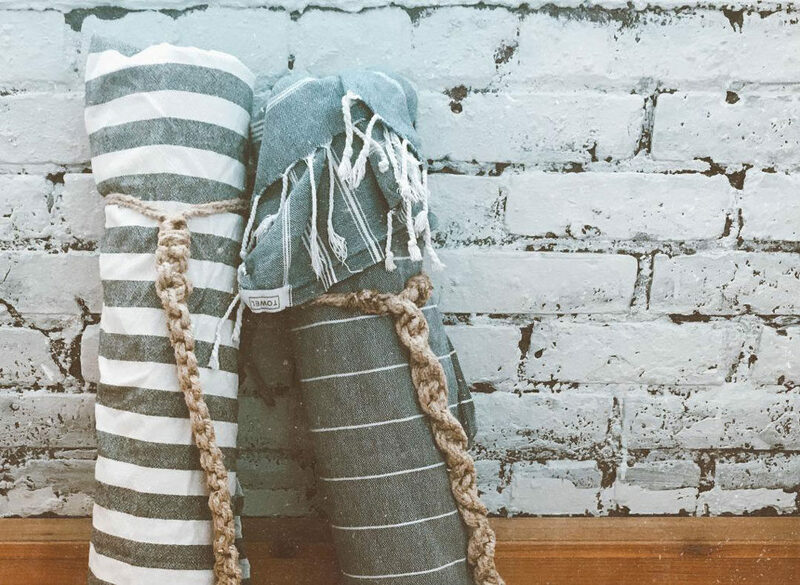 Soft pink sweaters, sparkling gems, rose candles, scented skincare, plush robes, chic purses…yep, you’ll definitely find something cute at Shop Cathy B. This bright modern boutique is filled with awesome boho/glam/fun casual clothing for women, plus the cutest line of baby clothes and accessories. Bet she’d love a photo shoot with our very own Lora Karam! Lora knows both sides of the camera and can help her get her best profile pic she’s ever had, or a glamorous shoot to make her feel like a celeb! Packages starting at $300. Email lora@lorakaram.com for more info! Love these suggestions! Thank you for being a champion for all things Litchfield!